Ever heard of squalane oil before? For most people, the term sqaulane is foreign and chemical-sounding. For those who have heard of it, did you know it’s the best facial oil on the market today? Before diving headfirst into the science behind squalane oil, my (very limited) knowledge of squalane oil was that it’s derived from shark livers. Let’s take a pause, because I’m not here today to tell you that you should be smearing shark liver oil all over your face. In fact, the squalane oil of today is derived much differently than the squalane oil of yesteryear. Yes, friend. Squalane oil is now made from sustainable, vegan sources such as olives, sugarcane, and wheat germ. So no worries: no sharks were harmed in the writing of this blog post. Now, here’s where it gets slightly confusing. Squalane oil is different from squalene oil (note the a instead of the e). Squalene oil is the unsaturated version of squalane oil, and because it is unsaturated, does not have a long shelf-life and goes rancid quickly. Squalene oil is also found naturally in human sebaceous secretions and peaks in our 20s, and from there declines rapidly. 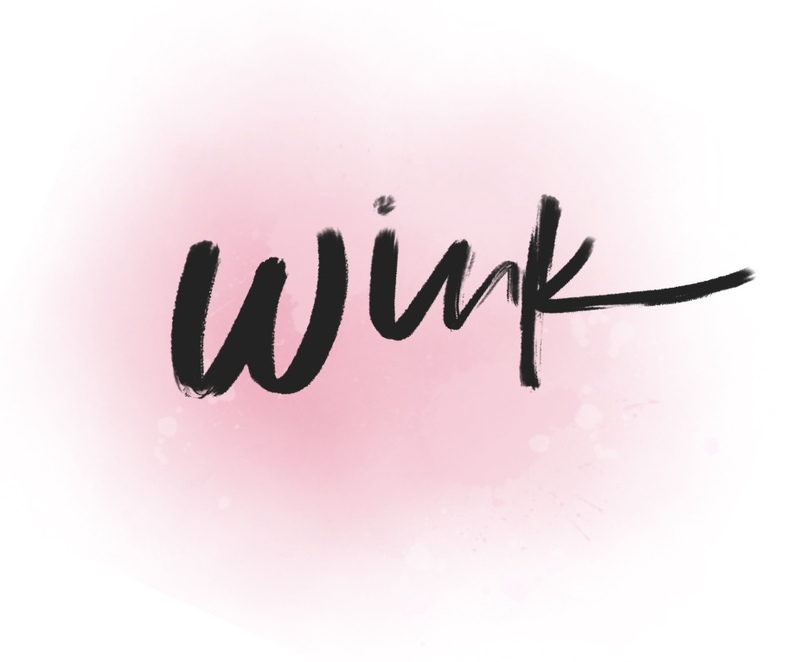 Surprisingly, most facial oils on the market today are polyunsaturated. This means that they begin to oxidize from the moment you open a fresh bottle and especially when you apply to your skin. These polyunsaturated oils are involved in the production of age pigmentation in the skin, and are especially dangerous if you expose your face to sunlight and UV radiation. When they interact with UV radiation, they can cause damage on the cellular level. I’m sorry to say it, but if you’re using rose hip oil, almond oil, sunflower oil, argan oil, etc. on your face, you’re actually causing more damage to your skin in the long-term. 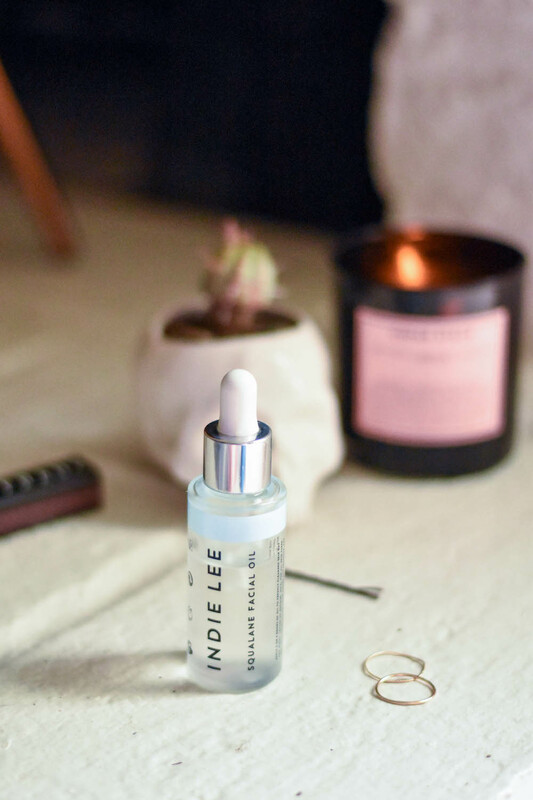 So… what is squalane oil and why should you be using it? Squalane oil is the saturated version of squalene oil, and therefore is a fully stable, saturated oil which will not go rancid. You may be surprised to see squalane oil listed as an ingredient in your skincare or cosmetics, which means you’re using it already! Yay! If you happen to see squalene oil listed in the ingredients: avoid at all costs. Squalene oil is just as bad as the aforementioned polyunsaturated oils! It’s safe-to-use on all skin types. That’s right! 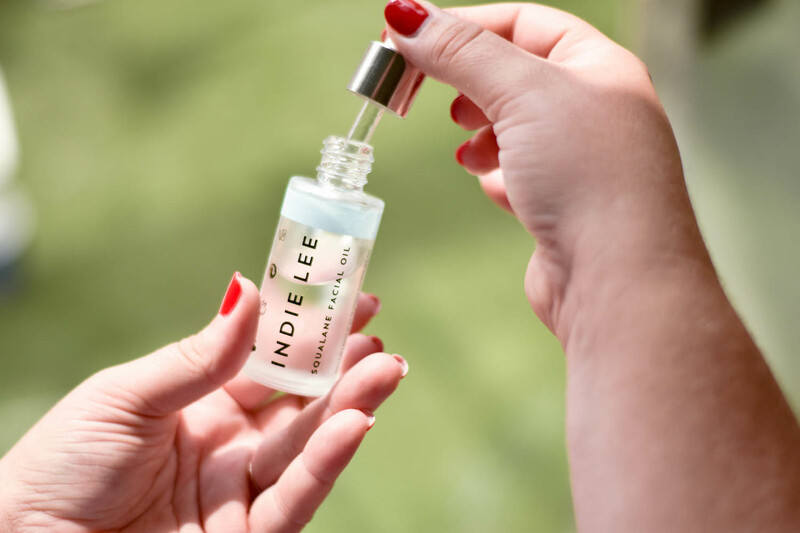 It doesn’t matter if you’re oily, dry, or somewhere in the middle (like me), squalane oil can work wonders on your dry, sensitive, oily, or acne-prone skin. It is a 100% saturated oil. This makes squalane oil even more stable than coconut oil, which is around 80-90% saturated. You won’t have to worry about it going rancid, either, because it will have a long and healthy shelf-life. Zero oily or greasy residue. Squalane oil penetrates the layers of the skin rapidly and completely, at about 2mm/second. 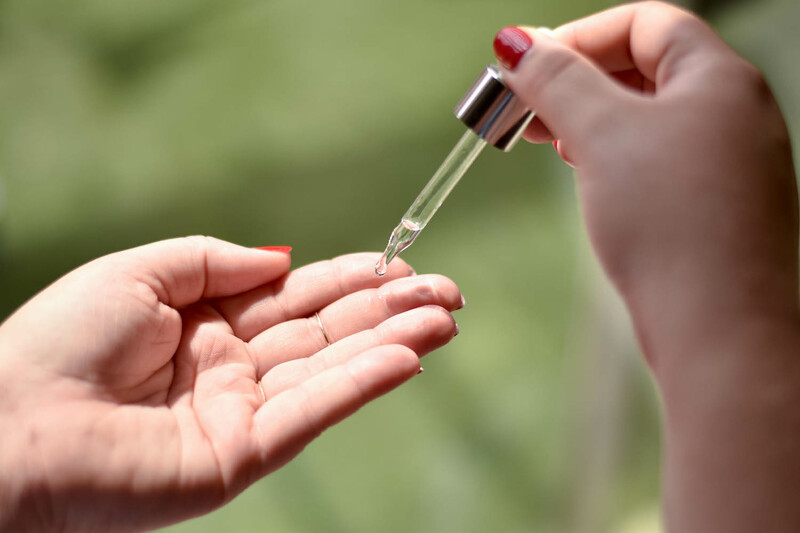 Other oil molecules, such as coconut oil and petroleum jelly, are too large to penetrate the skin barrier and end up sitting on top of the skin. I barely have to massage the oil into my face it absorbs so quickly! It also leaves my skin plump, hydrated, and moisturized without a trace of oily residue. Squalane oil can also help regulate excess oil production in your skin! It’s non-comedogenic. If you have oily skin and you’re worried about applying an oil on top of it, squalane oil is the least comedogenic facial oil on the market. As I mentioned in the previous paragraph, it can even help regulate excess oil production in your skin, as it is found naturally in human sebaceous excretions. I also love using it on the delicate skin around my eyes and on my lips, because it won’t clog the pores or create milia (like many other heavier oils do). It’s antibacterial. Yes, just like coconut oil, squalane oil is naturally anti-bacterial! This means that in addition to healing acne, it’s great to apply to cuts or open wounds, as it moisturizes and kills bacteria. It’s extremely soothing + moisturizing. Squalane oil is pretty much all you need to help heal other skin conditions, such as eczema, dermatitis, psoriasis, etc. It can help speed up the healing process of many of these skin conditions. It also heals chapped lips better than most lip balms! And, most importantly: it protects your skin from oxidative damage. Squalane oil helps protect your skin from free radicals that can cause premature aging and age spots. Additionally, it may even help fade dark spots over time! 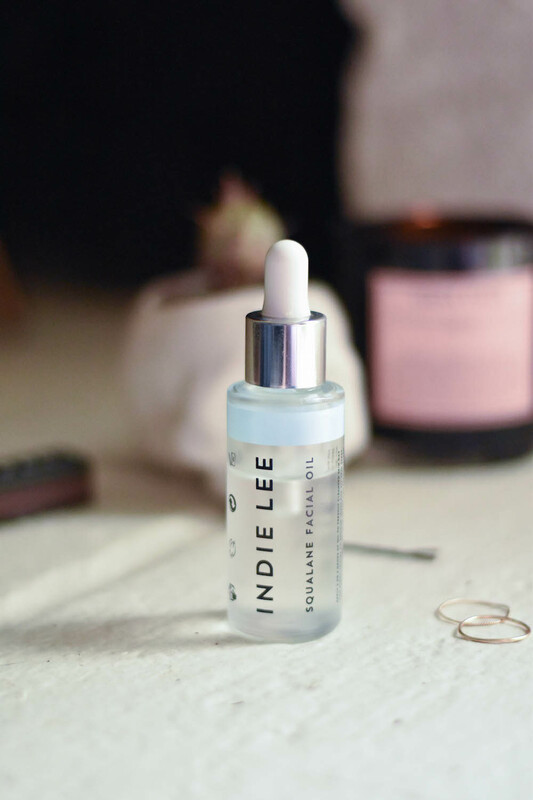 My favorite squalane oil is this one by Indie Lee! I love that all Indie Lee products are Leaping Bunny certified, which means they are vegan and cruelty-free. The price point isn’t bad either! I typically use 3 – 5 drops on my face and neck, both morning and night after toning and applying my serum. I’ve found that most days, I don’t need another moisturizer on top and can just apply my sunscreen and walk out the door! 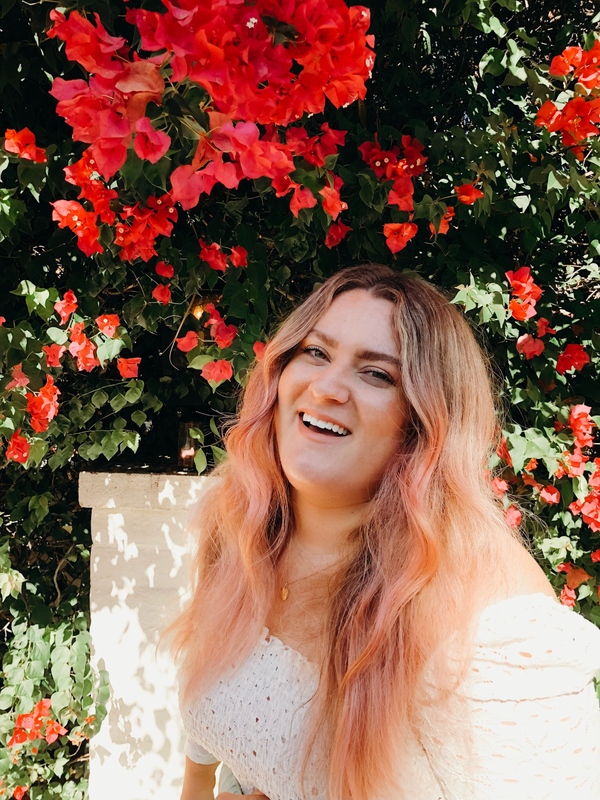 Cheers to simple skincare routines for better skin!